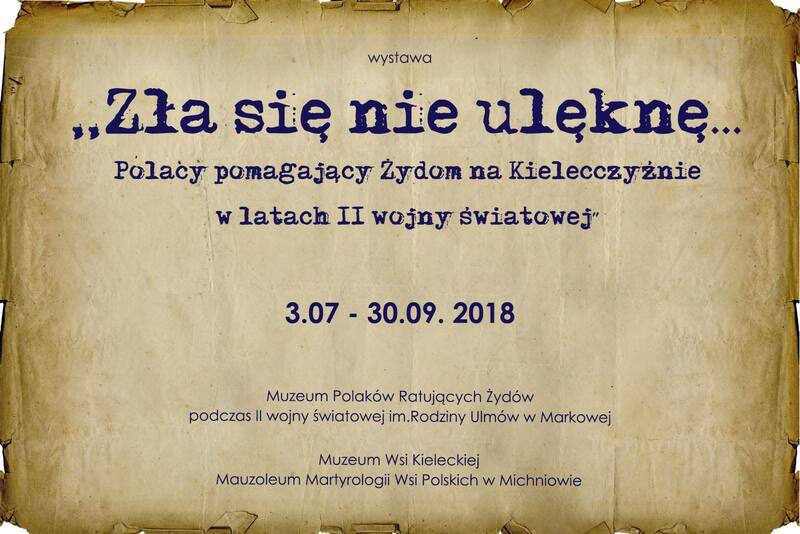 Exhibition presented at the Ulma Family Museum of Poles Saving Jews during World War II from 03. 07 to 30. 09. 2018. The presentation, outlining the general historical context, presents attitudes and individual stories of Poles’ involvement in rescuing Jewish fellow citizens in the former Kieleckie province. The study consists of: photographs, documents, written reports. They reveal the silhouettes of the inhabitants of Kielce, who weren’t indifferent to the fate of those sentenced to the Holocaust. The heroes were both soldiers from partisan units, who not only saved Jews, but also supported the people who helped them, and clergy, who gave shelter to Jewish children in shelters and orphanages by issuing baptismal certificates, thanks to which Jews could apply for “Aryan documents”. Finally, they were also ordinary citizens of villages and towns. Often the stories of help ended tragically both for the Rescued and for the Rescued. However, many of them luckily survived the end of the war in order to be able to testify to the tragedy of those years. 27 September 2018 a final meeting will be held with the authors of the exhibition and invited guests. The exhibition is devoted to the help that was offered by Poles to Jews in the occupied Poland. It is illustrated by documents and photographs showing how Polish people were aiding Jews who were condemned to annihilation (the measures included smuggling food and medicines into the ghettos and forced-labour camps, arranging hideouts for fugitives at Polish homes, helping to obtain the documents necessary to survive on the so-called Aryan side, facilitating the flight of Jews outside the occupied Poland). 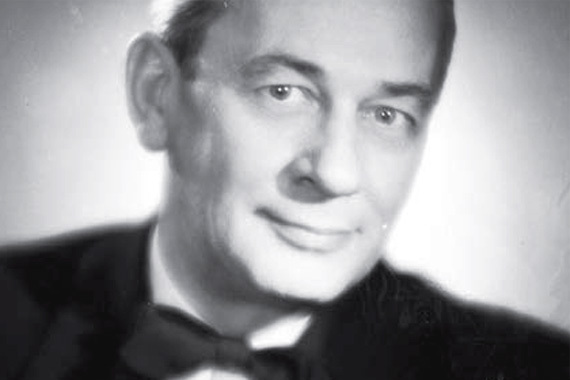 Also, it highlights the role that was played by the “Żegota” Council to Aid Jews, under the auspices of the Polish Government in Exile and its Delegation for Poland. Its representatives included, i.a. Irena Sendler and Władysław Bartoszewski.